In recent weeks, Venezuela has been going through an unprecedented crisis. The whole world comments on the situation and take positions. Two clans have been formed: those who support Nicolas Maduro and those who support the opposition embodied by Juan Guaido. 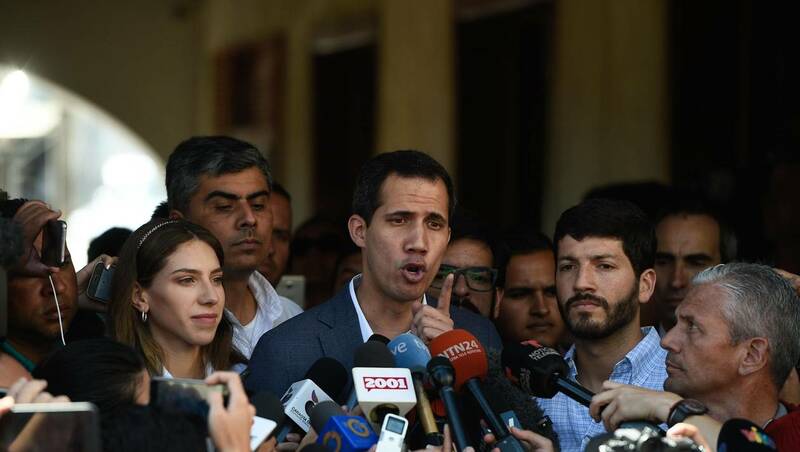 Juan Guaido, the president of the Venezuela’s parliament, is self-entitled acting president. In his view Nicolas Maduro, the current president, is responsible for the disastrous economic situation from which the country has been suffering for decades. In addition, the last elections that put Maduro in power was considered by the international community as suspicious and with malfunctions. There are many tensions because Maduro retains the authority mainly thanks to the support of the army. All the countries take position about the Venezuela crisis. The country most opposed to Maduro is the United States of America. Donald Trump actively supported Juan Guaido and he congratulated those who go to the street to demonstrate their dissatisfaction. France, Europe, Brazil … some 40 countries are asking for the end of Maduro’s government. Some countries still support Maduro. For example, in Latin America, Cuba and Bolivia are the two great supporters of Nicolas Maduro. These are political affinities between left wing regimes to stand up to common enemy: Washington and the American imperialism. The two economic giants Russia and China support Maduro for the economic reasons. Indeed, China and Russia are the two first creditors of Venezuela. The country must pay for their debt with its oil. None of the two presidents is ready to give up. The opposition does not exclude an American military operation to exit the crisis. This entry was posted in WORLD and tagged International, politics.